Tax, Title and Tags not included in vehicle prices shown and must be paid by the purchaser. While great effort is made to ensure the accuracy of the information on this site, errors do occur so please verify information with a customer service rep. This is easily done by calling us at (501) 508-2264 or by visiting us at the dealership. 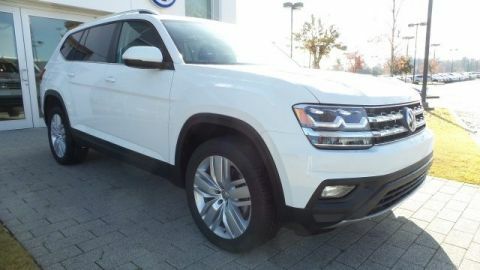 Owens Murphy Volkswagen is the fastest growing Volkswagen dealer in Arkansas. We couldn’t do it without the support of our customers and community. 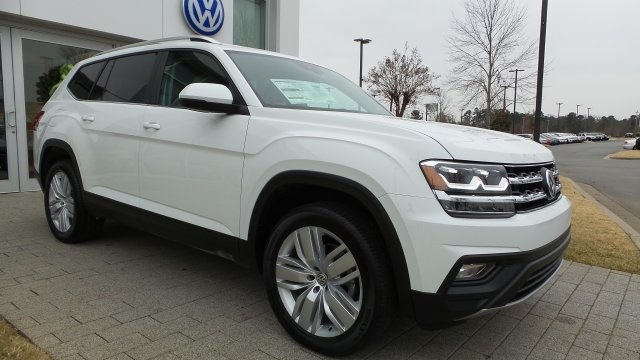 We are proud to have served the Little Rock, AR, and surrounding areas since 2010 and to continue to help our members of our community find their dream car. 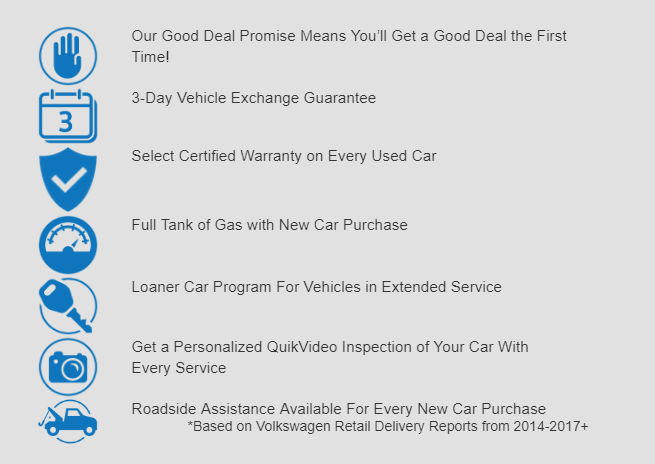 At Owens Murphy Volkswagen it’s not all about selling cars, but helping improve people’s lives. 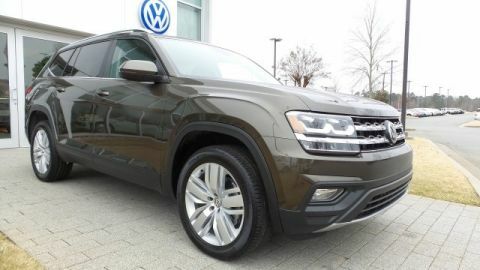 We believe your vehicle is not just a form of transportation, but it’s an expression of your style, personality and it’s something you spend a lot of time in. With that said, we believe everyone should love their car and we’re passionate about helping customers find a vehicle they can get excited about. Receive an additional $500 OFF our Website “Sale Price”; if you are an Active Duty, Veteran, or a Retiree of the US Military, OR a Police Officer, Sheriff/Sheriff’s Deputy, Correctional Officer, State Trooper, Federal Law Enforcement Officer, Firefighter, EMT, or a Paramedics. Contact the Sales Department for further Qualifications. NOT APPLICABLE towards the Golf R! 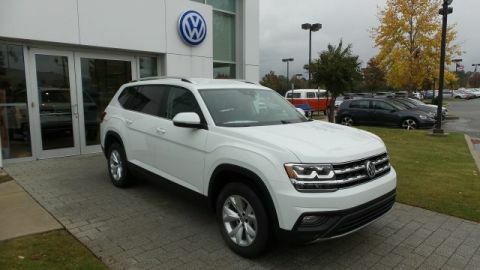 Owens Murphy Volkswagen	34.7068797, -92.4049721.